When trying to spider certain secure websites a number of users experienced the error : "The request was aborted: Could not create SSL/TLS secure channel." To resolve this issues we have added support for more HTTPS protocols including deprecated protocols. Fix : some homepage redirects not being picked up resulting in no results including 303 and 307. We also had a bit of a clear out to help improve performance. Version 3.0 was a completely new product to align with our online sitemap generator. As a result we've had a number of issues to iron out. We're now on version 3.0.0.10. Now that we're using the same spider engine G-mapper also gets the HTTPS protocols and the same fixes as with the online version. We also removed the registration process to make it quick and easier to get up and running. Fix : Settings URL validation / saving. 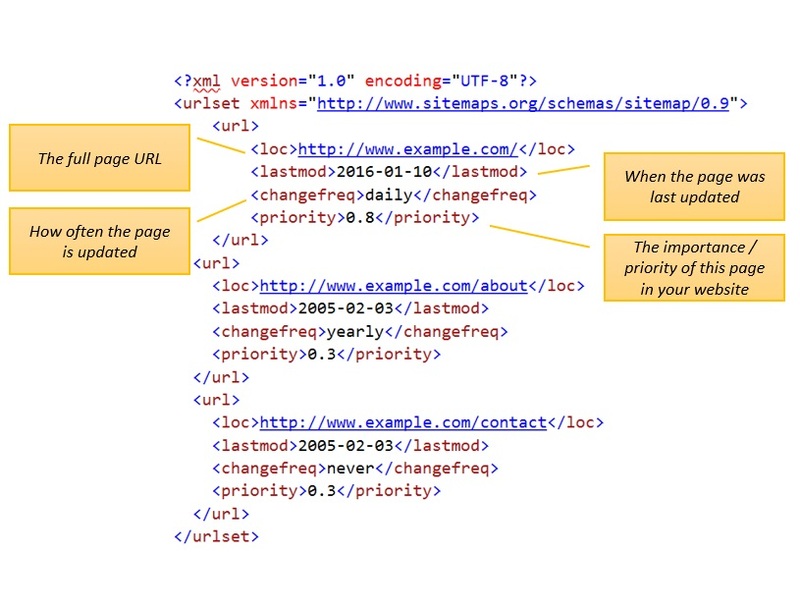 XML Sitemaps are similar to RSS feeds and use XML to represent the contents of your website in a structured format to give search engines hints about the content of your website . The Sitemap protocol is an open standard supported by the main search engines including Google, Yahoo and Microsoft Bing. How often the page changes. 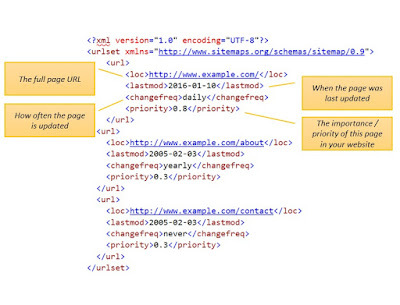 You can quickly and easily generator your own sitemap example using our sitemap generators.